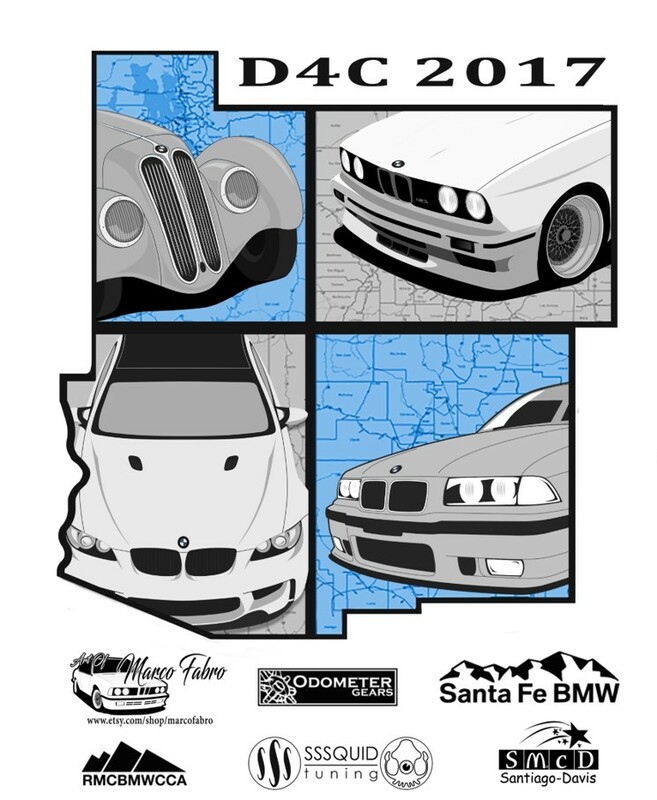 Drive 4 Corners 2017 Coming Quickly! Continue reading"Drive 4 Corners 2017 Coming Quickly!" 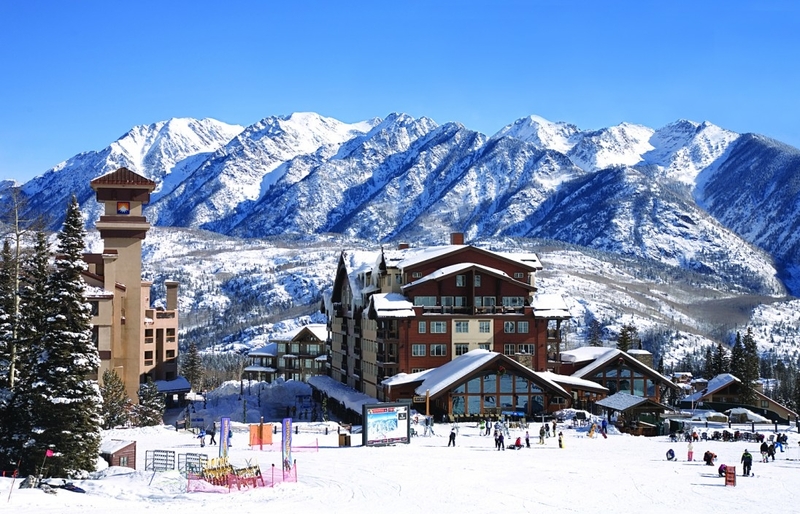 Continue reading"The History of Purgatory Resort and Ski Area"